By pressing your finger against the camera on your phone, ChillPanda can monitor your heartrate. After this you tell ChillPanda how you are feeling. Panda expresses your emotions based on your mood and heartbeat. Then recommends activities to lower anxiety and increase well being. As you complete these activities, you can watch your mood increase along with Pandas. See the results as worry decreases and heart rate lowers. What is the relationship between heart rate and anxiety ? Anxiety is a natural response that helps your body escape from danger. This increases your heart rate and the force of each beat. This can be a normal response if you are in danger or doing an activity like exercising. But sometimes peoples heart rate increases in every day life if they are feeling stress or worry and this includes children's. 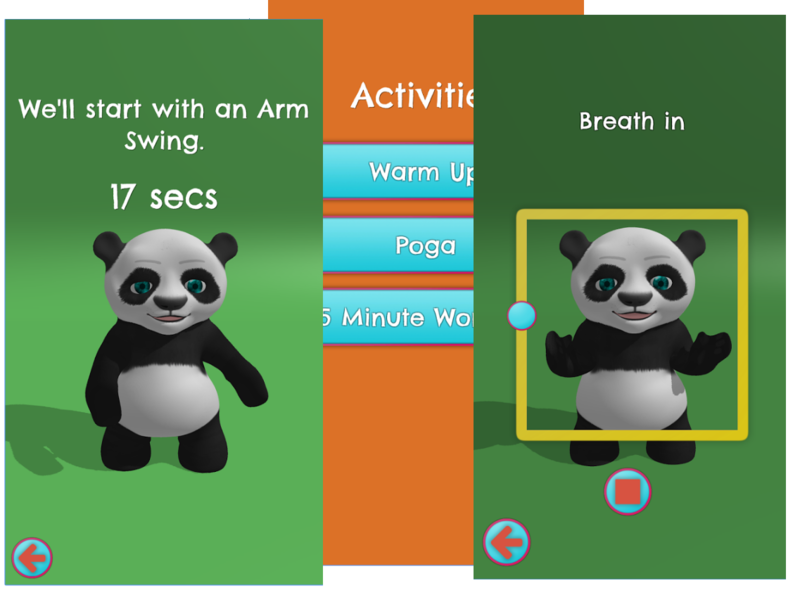 ChillPanda allows children to understand this relationship and gives them the tools to deal with their anxiety and worry. The heart rate monitor app detects your pulse by using the camera on your phone or tablet. As your heart beats, the volume of blood flowing through your finger tip changes. 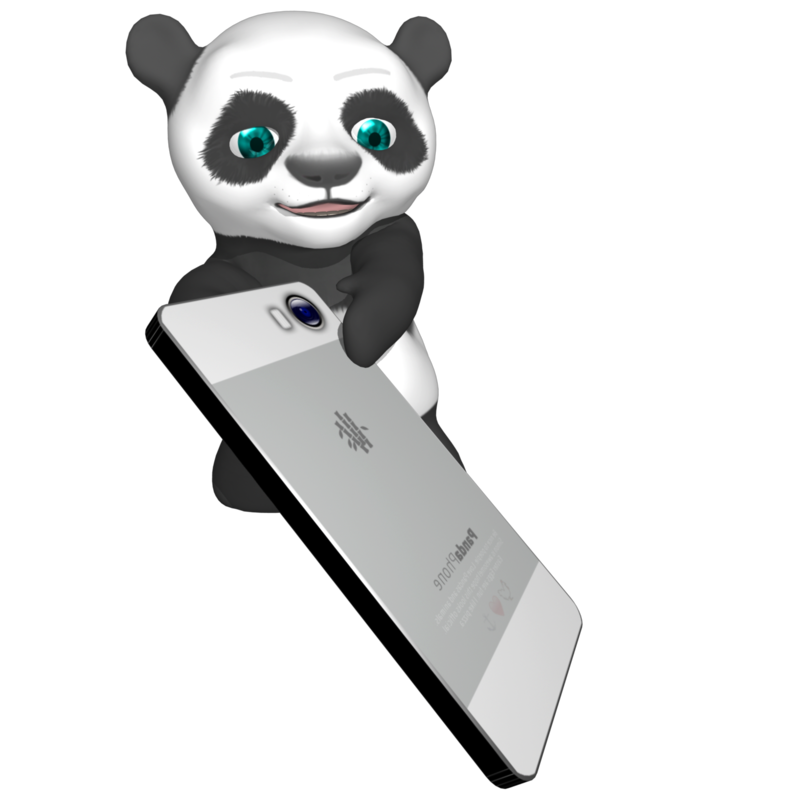 By pressing your finger against the camera on your phone for the specified time, ChillPanda can measure your heart rate. How can ChillPanda decrease worry and increase well being? Copyright 2016 Pixa Template, All Rights Reserved.